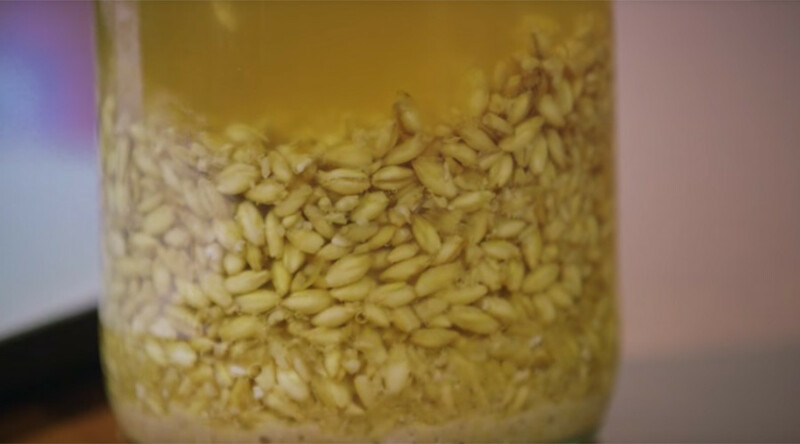 A group of US students have taken craft brewing to a whole new level after recreating a 5,000 year old Chinese beer recipe. The antiquated formula was discovered by students from Stanford Archaeology Center on the inside of pottery containers, during an excavation in northeast China. The recipe contains some elements of modern beer such as cereal grains and barley and others like Job’s tears, a form of grass found in parts of Asia, which is not so common in modern brews. The prevalence of barley surprised the team of researchers as to date the earliest known evidence for barley seeds in China dates back to 4,000 years ago. The beer, however, looks more like a staple food than a drink, resembling porridge and tasting sweet and fruity in comparison to the average contemporary tipple. The beer was created as part of Professor Li Liu’s, Archaeology of Food: Production, Consumption and Ritual course and was made using ancient brewing techniques. The recipe was discovered by Liu and her team last spring.